What do you do when following Jesus leads to some unexpected and undesired places? For nearly twenty years, Scott Rodgers had been helping people just like you to live a life surrendered to Christ. Confident he was on track with God’s plan for his life, unexpectedly, his world started falling apart. Like holding onto a lifeline, with nowhere else to turn, he embarked on a ferocious study of Scripture, desperately searching for answers. It was there, in his darkest hour, he discovered something about the love of God that changed his life. It too can change yours. 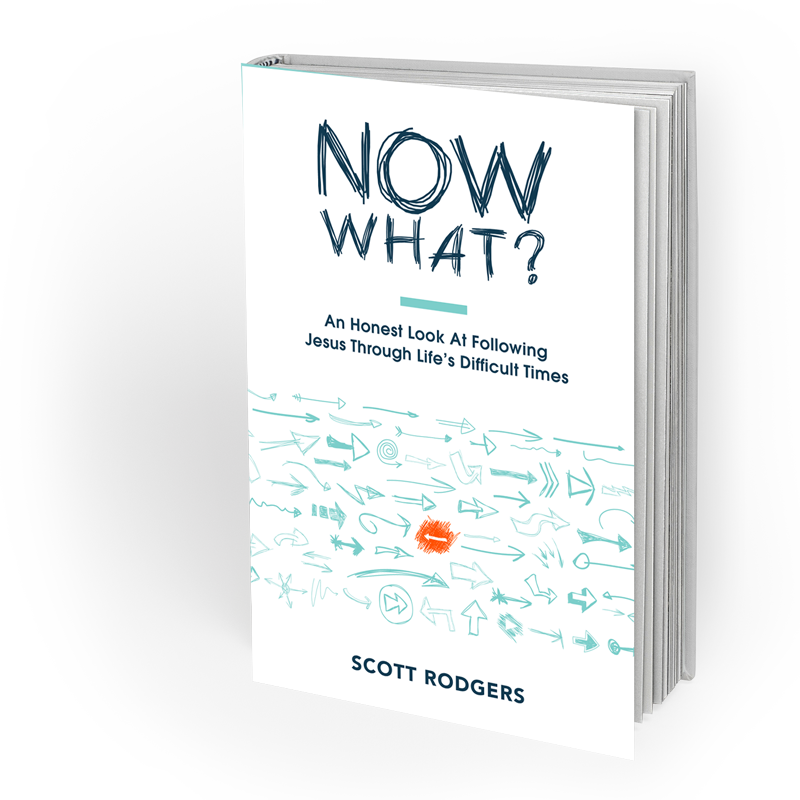 Scott Rodgers is a pastor, communicator, and consultant to organizational leaders on strategy, culture, and team development. 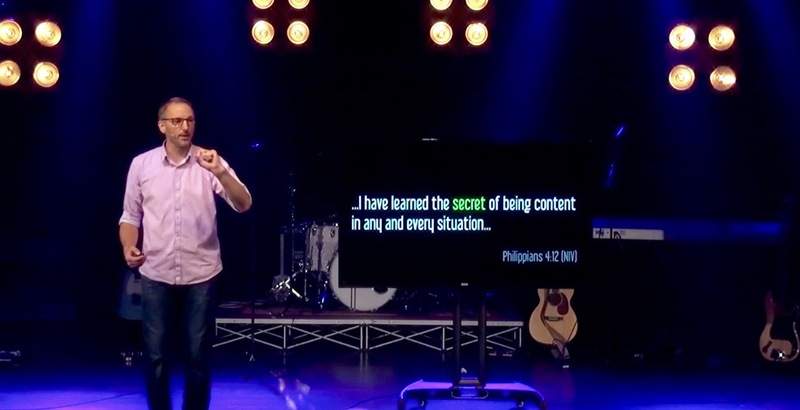 Engaging audiences with humor, energy, and simplicity, Scott’s passion is to inspire others to live a life surrendered to Christ. Scott and his wife, Shelly, live near Sacramento, California and have three children. What does it mean to follow Jesus? What’s God’s purpose for your life? Why does the pursuit of God often lead to seasons of difficulty? How does God go about changing the world? How does God go about changing you? If answers to these questions, and more, are what you’re hungering for, ‘Now What?’ was written just for you.